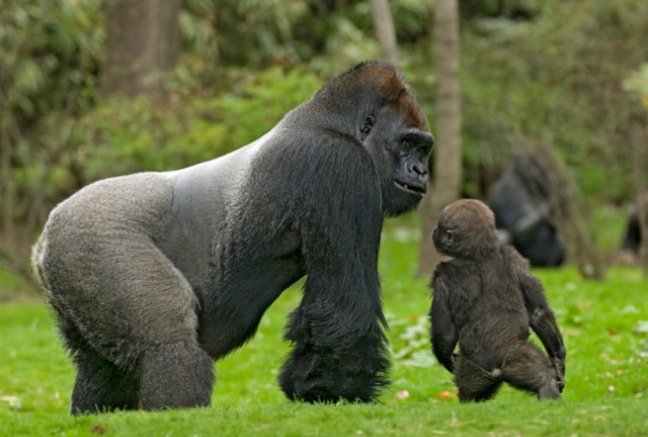 Your 4 day Congo gorilla tour brings you to the fascinating parks of DR Congo where you get to track both the lowland and mountain gorillas with the mountain gorillas found in Virunga mountains national park and the lowland gorillas found in Kahuzi biega national park. You will start the 4 Days Congo Gorilla Safari when you are picked up from Kigali international airport where you will accorded with a Kigali city tour (optional) before proceeding to your hotel or lodge for dinner and overnight stay. You will wake up in the wee hours of the day, have breakfast before being picked up by our Explore Rwanda Guide to setoff for Cyangugu a town bordering DR Congo. You will have a brief stopovers at the Rwanda national museum at Butare, the king’s palace at Nyanza and Rwanda genocide memorial site. After visiting those fascinating places you will enjoy your lunch before proceeding to Bukavu. Upon reaching Bukavu you will check-in to the lodge for dinner and the overnight stay. You will have an early breakfast, before embarking on your journey back to Rwanda crossing via the Cyangugu border. Reach Kigali late in the afternoon and this will mark the end of your 4 day Congo gorilla tour.